It's here!!! Yippee! The CMQG 2011 calendar, full of fun-osity and thrill-dom has arrived! Read it. Love it. Commit it to memory. Update your personal calendars. Seriously, lots of important info here regarding our monthly meetings, Saturday Sew-Ins, swaps, community service and plenty more. Ø Next Month: Block Swap; 10 ½” block, any pattern, must prominently feature Kelly green color; sign-ups at February meeting; number of blocks to make TBD after February meeting signups; ; make 1 extra for a Community Service quilt! Ø Sign-up to attend February Sew-In; 15 people maximum! Details: Sign-ups at February meeting – 15 members MAXIMUM! 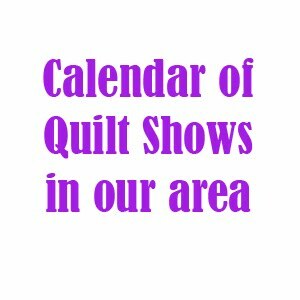 Ø Swap: Block Swap; 10½” block, any pattern, must prominently feature Kelly green; sign-ups at February meeting; number of blocks to make TBD after meeting; make 1 extra for a Community Service quilt! 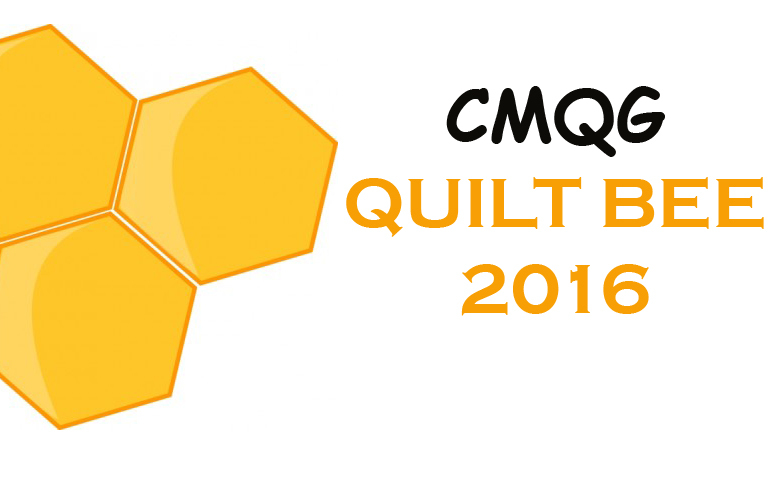 CMQG Logo - We need your vote!